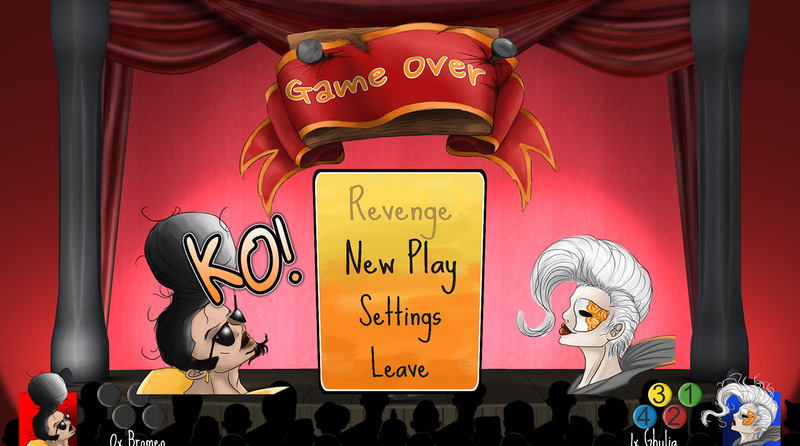 Crush your components under theatre props in this multiplayer brawler! We developed this project with seven people. Rumblesque was the first game I made in Unity. I was responsible for Programming. Next PostNext What do you want?